If you need a taxi in Võrumaa or Setomaa, feel free to contact us! 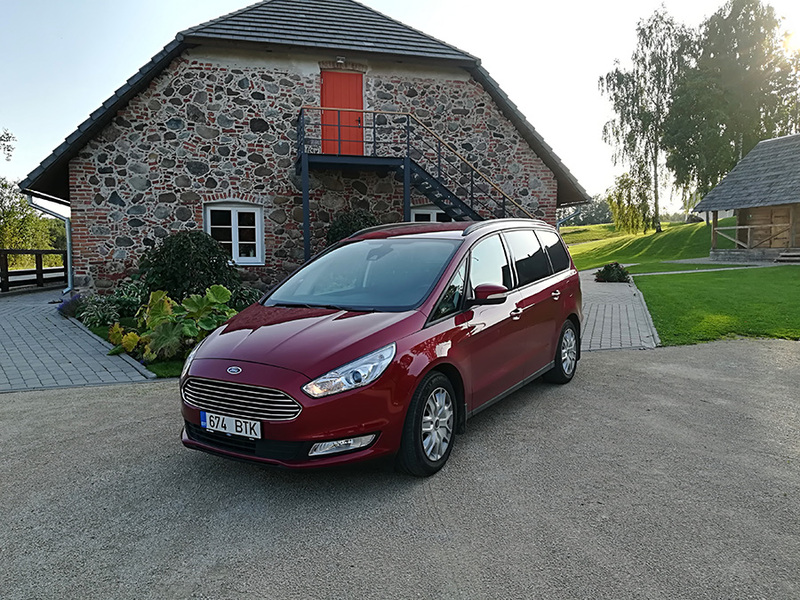 If you are about to miss a train, bus or plane, but you definitely need to reach the destination in Setomaa or Võrumaa before the agreed time, we can very likely help you. For the convenience of having a vacation or work trip, we offer the a rental service with driver. Our friendly and polite leader will lead you to your desired destination. With the help of our taxi service , you can feel secure. Our driver has a long-term management experience that ensures safe access. We offer you taxi service 24 h.
We provide all the comforts of 6 +1 seat minibus Ford Galaxy 2017.